In late January, taps went dry in Hulu Langat and Kuala Langat in Selangor because of high ammonia levels – possibly from sewage pollution or fertiliser runoffs – in a river tapped for water supply. In March, millions in Selangor and Kuala Lumpur had running taps only every two days as reservoirs were drying up. It is about time that the federal government gives serious attention to the country’s environment. 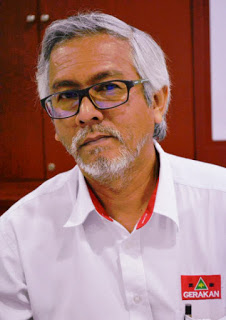 And it will be a great start should Natural Resources and Environment Minister Wan Junaidi Tuanku Jaafar’s proposal to introduce environmental education as a subject by 2019 is realised,” Gerakan Deputy Speaker Syed Abdul Razak Alsagoff said. “The proposal is excellent because it is timely and forward looking for Malaysians and Malaysia. Look at what had happened to China as it developed unabated without a care for the environment. “Today, China is a developed nation but it is now also spending billions to heal its environment,” he added. 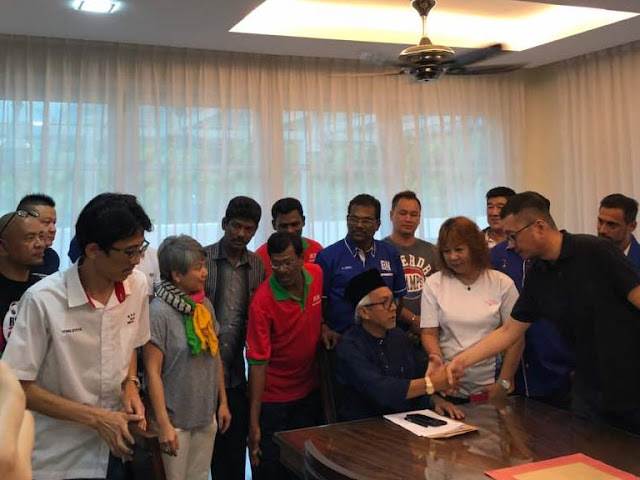 Syed Razak, who is Gerakan’s nominee to contest N.37 Bukit Lanjan in the coming 14th General Election (GE14), said Malaysia was striving for developed nation status. “To avoid the costly error of China, environmental education will help raise awareness and understanding on the need to protect our environment. “It will also groom the young to grow up as responsible adults who will act to protect the environment and not take it for granted, like what is happening today. “Developing Malaysia and giving due importance and respect to the environment will thus help reduce the cost of having to repair or heal the environment,” he added. 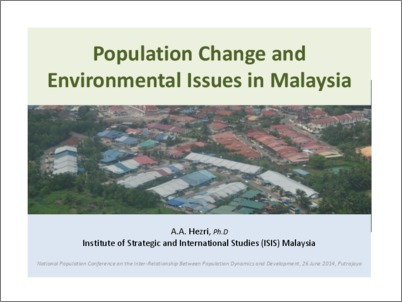 IPOH: Environmental Education as a subject is expected to be introduced in schools and universities by 2019. Natural Resources and Environment Minister Datuk Seri Wan Junaidi Tuanku Jaafar said the draft of the proposal would be presented in Cabinet next year. Wan Junaidi said the suggestion was made by him earlier this year, not only for the subject to be introduced at primary and secondary school levels, but right from kindergarten to university. "We are already in the midst of discussions with the Education Ministry on the matter. Wan Junaidi said the subject would help in addressing issues like environmental pollution and the importance of sustainable development. "We need to start from an early age to create awareness on the importance of protecting the environment, and as a subject in school, it will be a great step forward," he added."